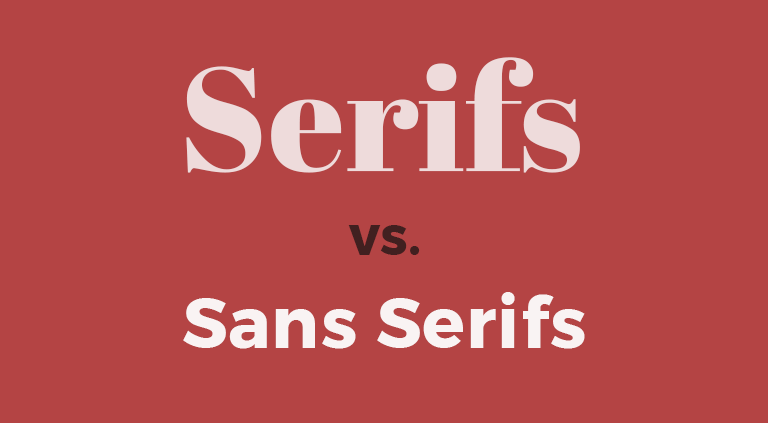 The mood and feelings most associated with serif typefaces are classic, elegant, formal, confident and established. 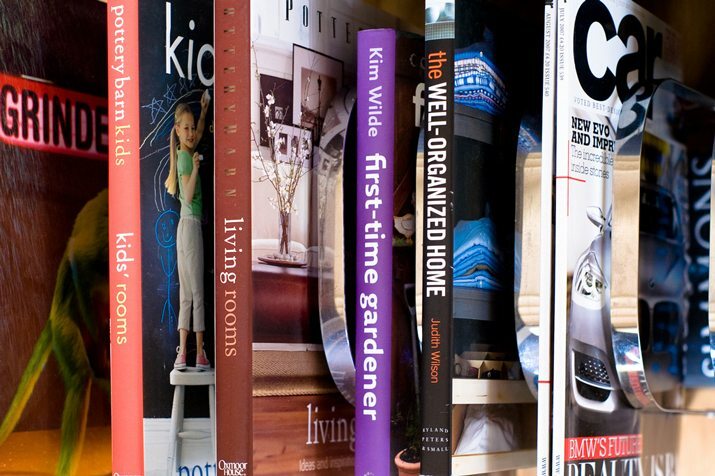 Some of the most well-known serif typefaces include Times Roman (and Times New Roman), Rockwell, Georgia, and Baskerville. This is one of those myths that is repeated without merit. 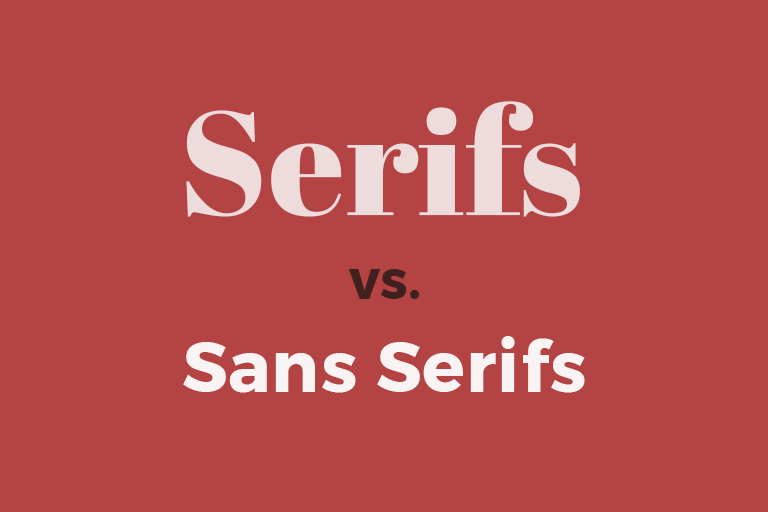 Why would you only use serifs in print? 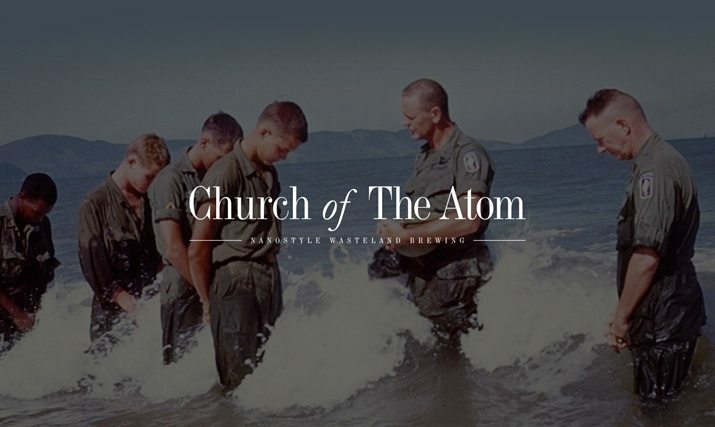 Look at websites like Church of The Atom. It uses serif typefaces in a beautiful way. It’s perfectly readable and adds a lot of emphasis to the overall design concept. Further, this style helps guide the flow of letters, words, sentences, and paragraphs because serifs can help “push” you from one letter to the next. The amount of attention your design garners is not based on a typeface alone. 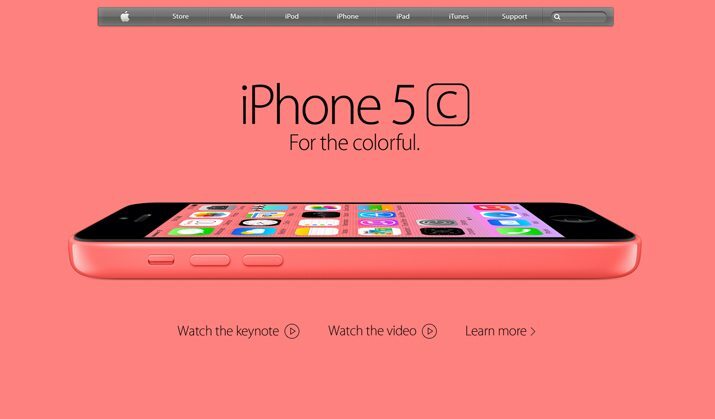 It is a matter of color, contrast, imagery, and typography. It takes all of these things to grab someone’s attention. Take a couple of classic examples. 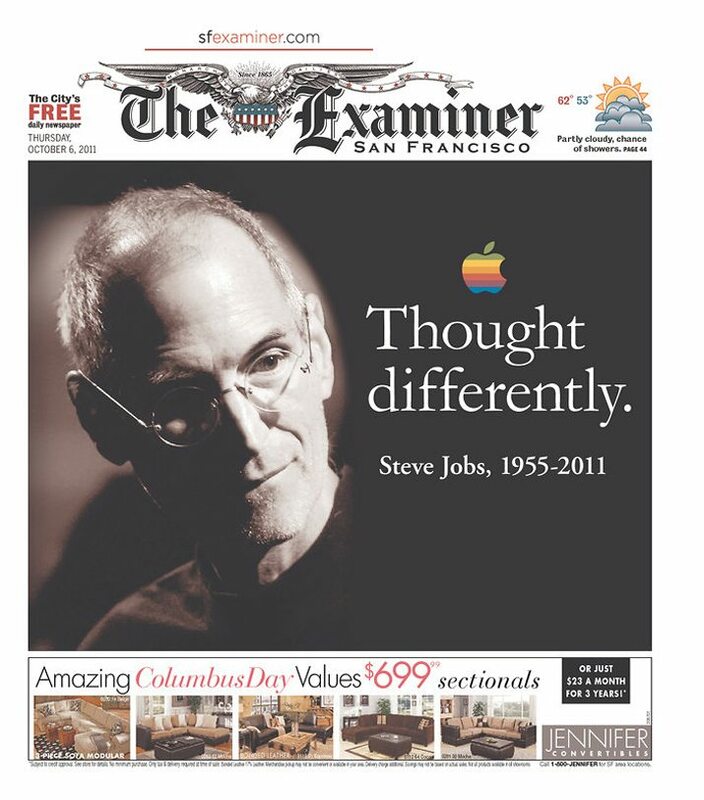 Newspaper headlines, such as The Examiner San Francisco above, often use serif typefaces for headlines. “Thought differently” is very attention-grabbing. It is as much about the content as the typeface used. https://wp.freedomofcreation.co.uk/dandev/wp-content/uploads/sites/101/2018/08/serif-vs-sans-serif.png 512 768 sebmartin http://wp.freedomofcreation.co.uk/dandev/wp-content/uploads/sites/101/2016/06/foc-weblogo-2.png sebmartin2018-08-13 10:38:532018-08-17 10:42:03Serif vs. Sans Serif Fonts: Is One Really Better Than the Other?